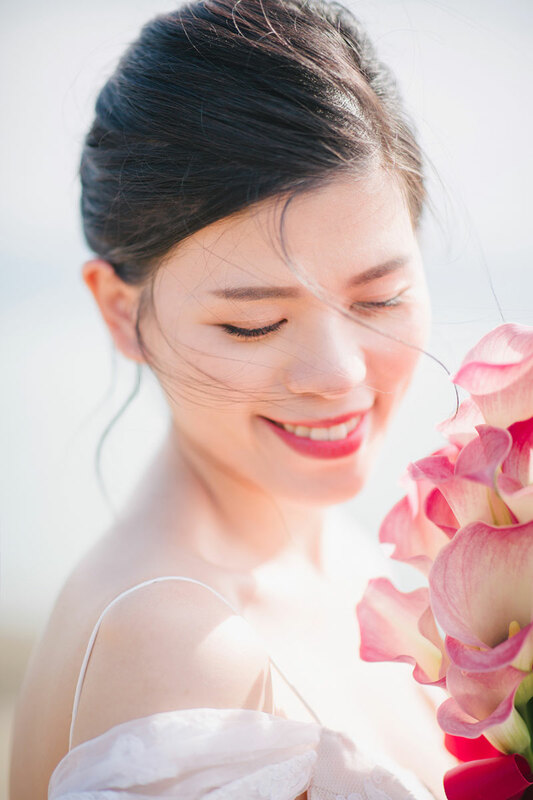 When you start off on a positive note, the rest of your day usually follows suit. 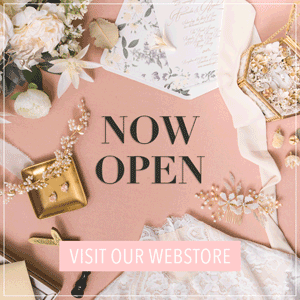 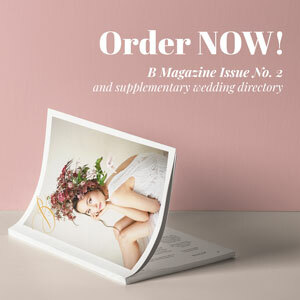 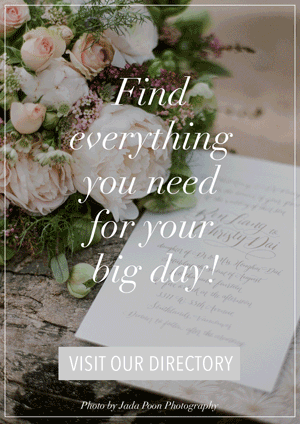 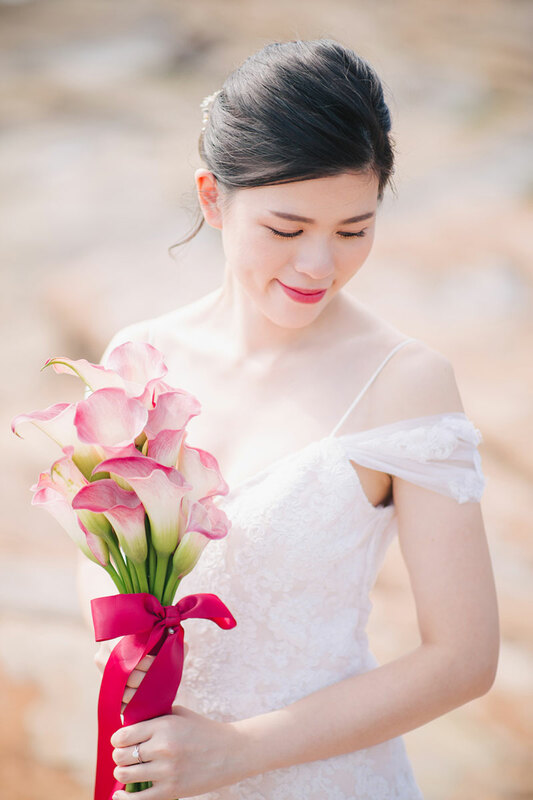 Today’s wedding will definitely get you starting on the right foot and will keep you feeling optimistic all day. 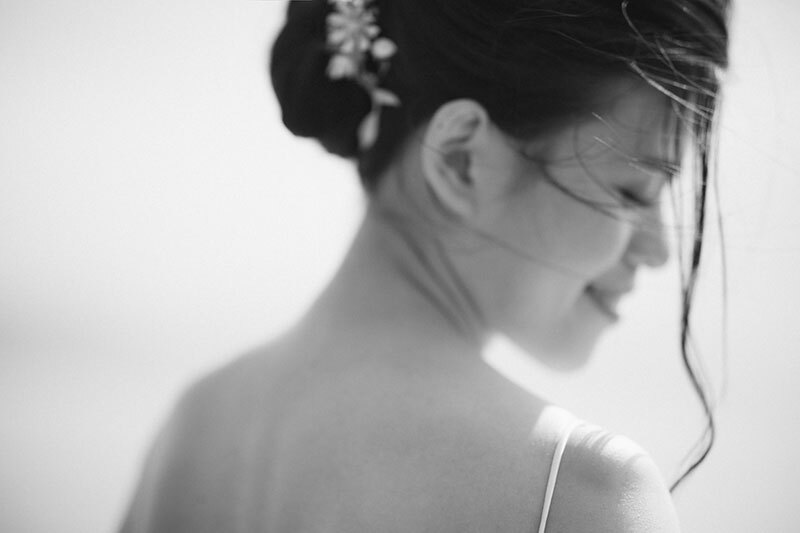 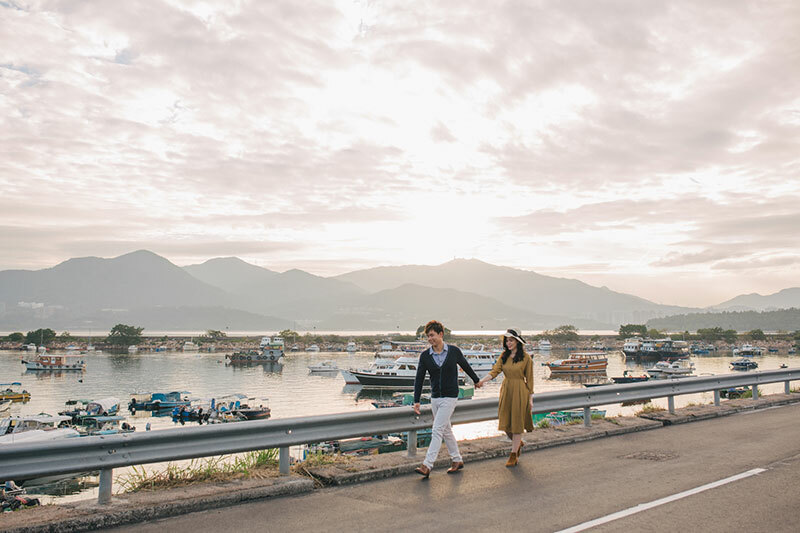 Cherie and Sam’s pre-wedding shoot is carefree and relaxing. 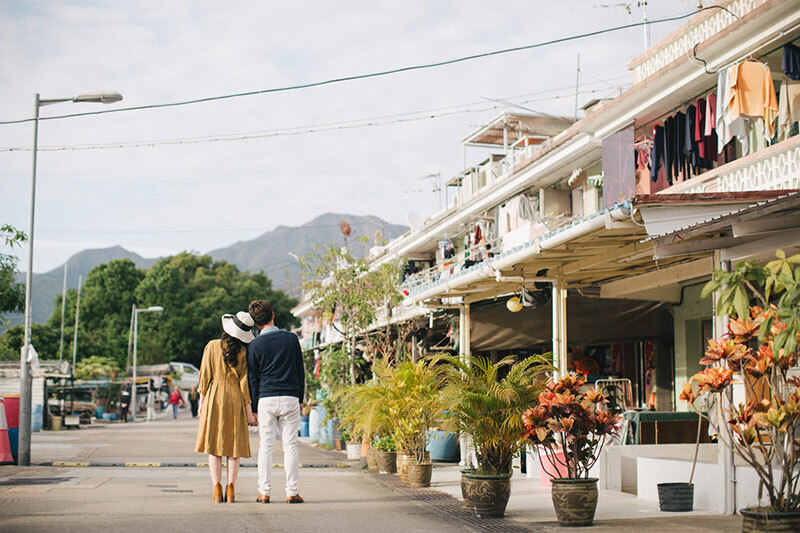 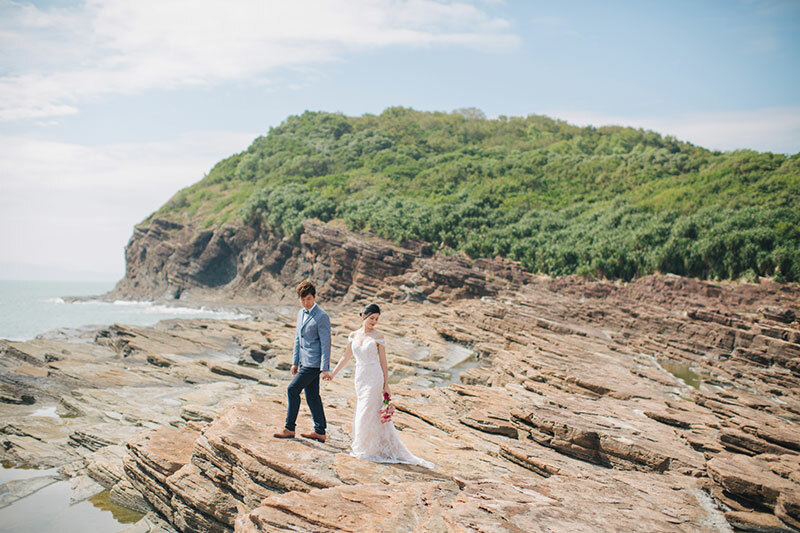 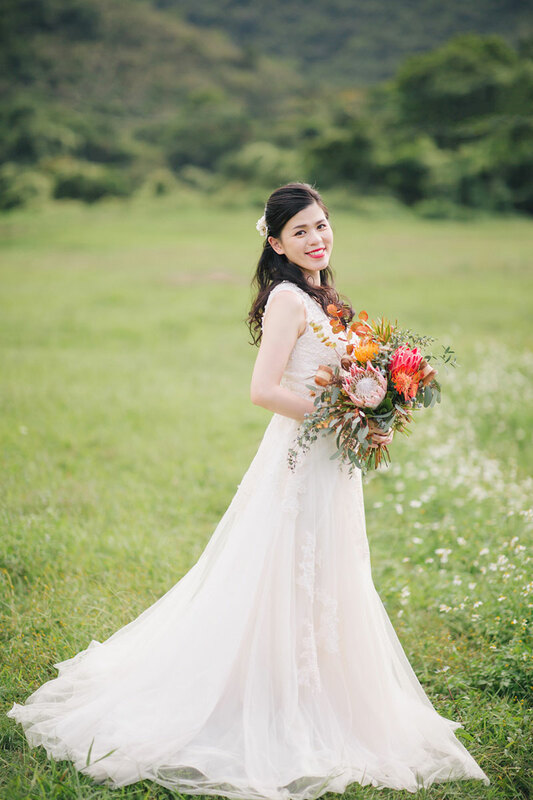 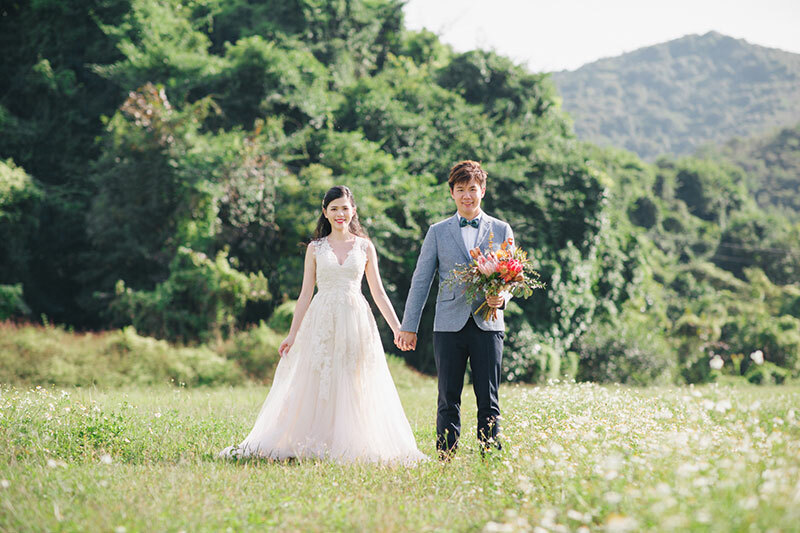 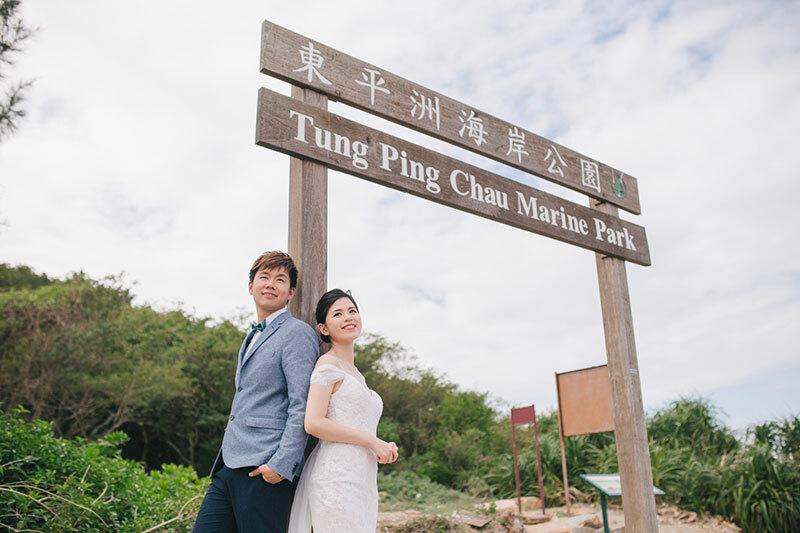 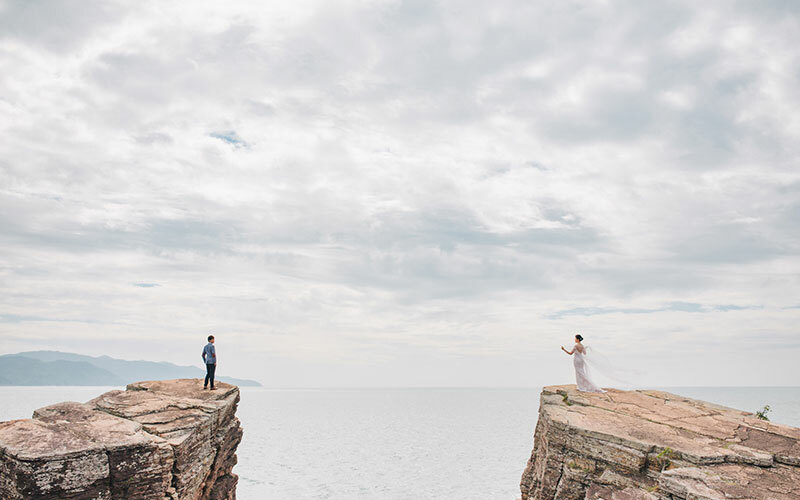 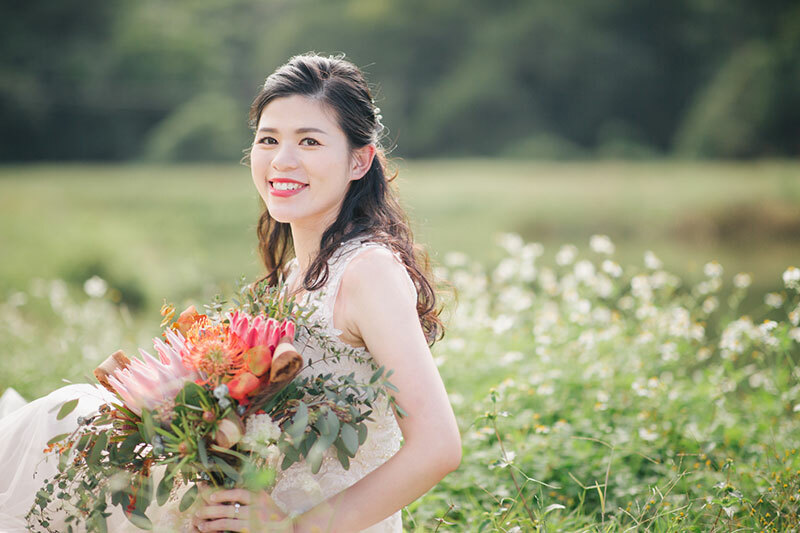 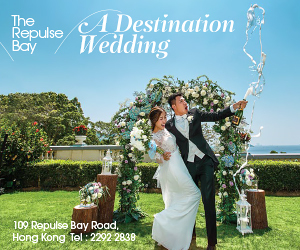 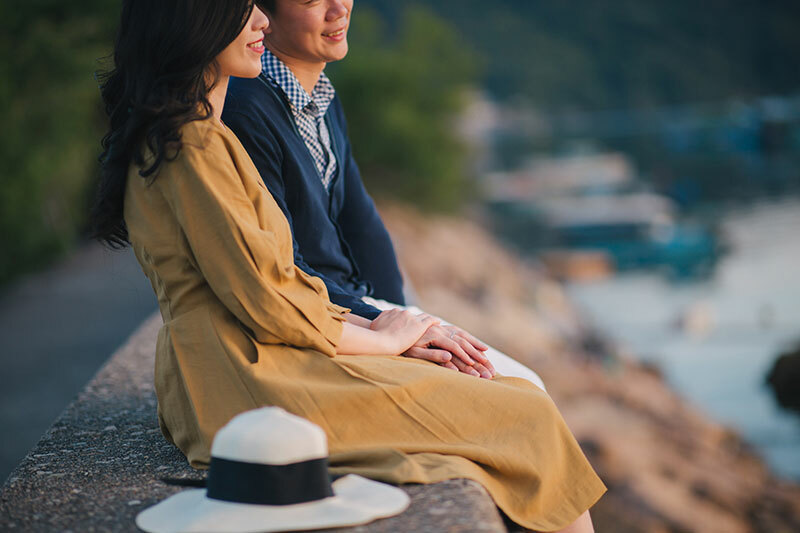 The couple chose to shoot in Tung Ping Chau Marine Park, a splendid venue for an engagement shoot with rocky landscapes and scenic seasides. 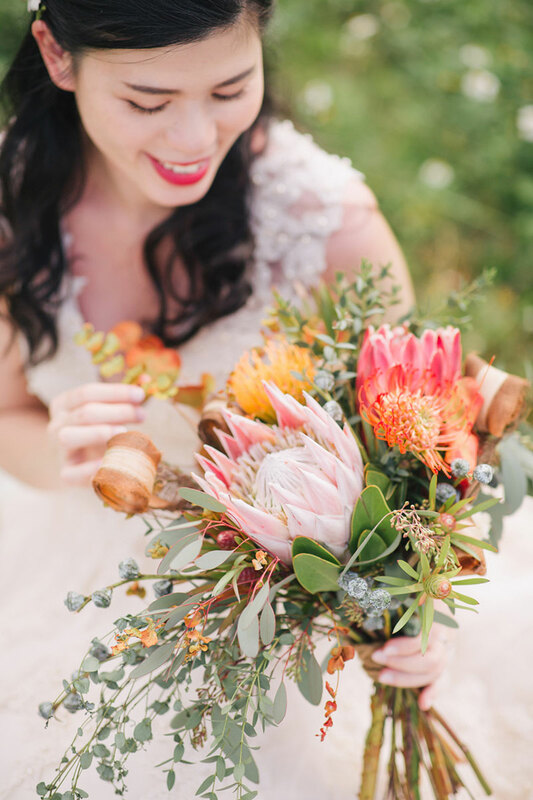 But what made this engagement extra charming are the unique bouquets paired with nature’s best views! 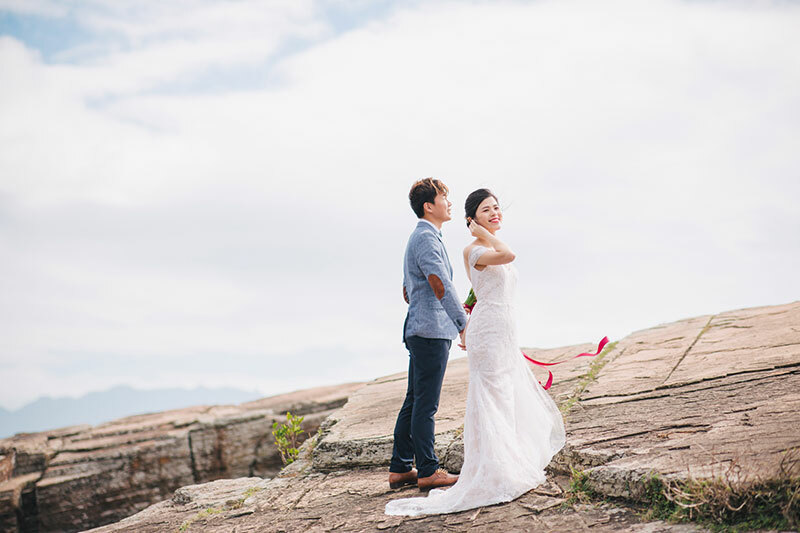 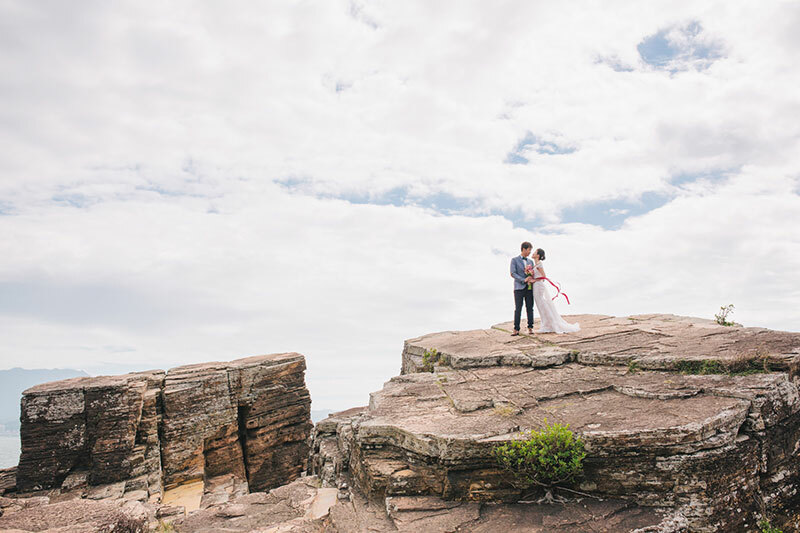 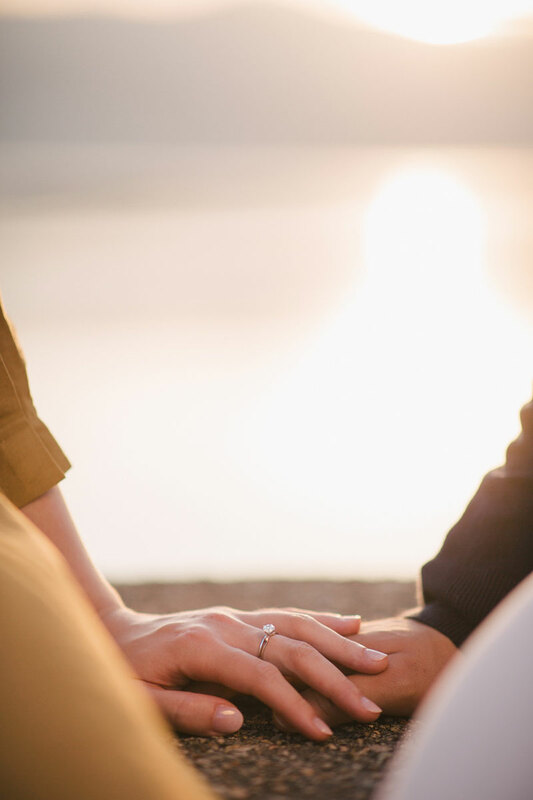 Scroll on to get a closer view of this loving couple captured by Cadenza Studio. 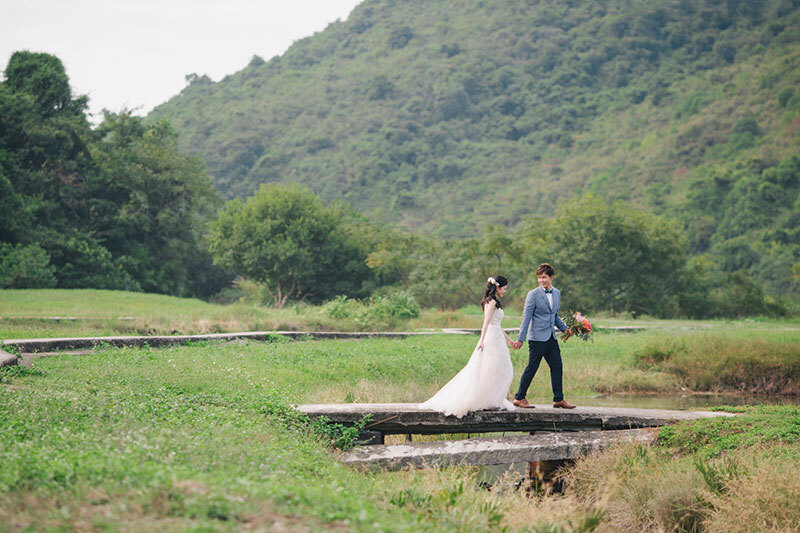 « Cute Animals Made This Pre-wedding Shoot So Adorable!